Thinning or damaged hair, brittle nails or poor skin condition may be an indication of poor nutritional status. 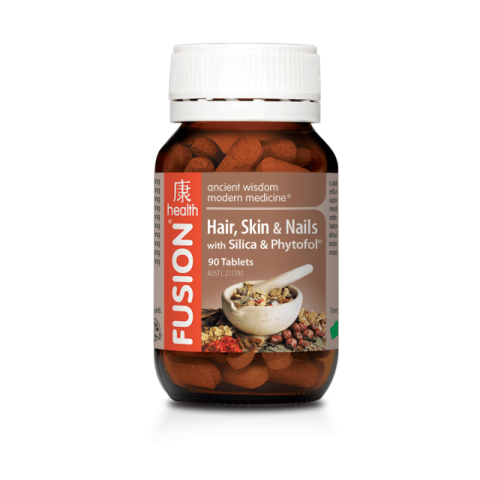 Fusion® Health Hair, Skin & Nails has been specially formulated to provide nutrients that promote healthy hair growth, nourish the nails and support skin health. Specially formulated with Phytofol® and silica to enhance the clinical effects of Fusion® Health Hair Tonic. 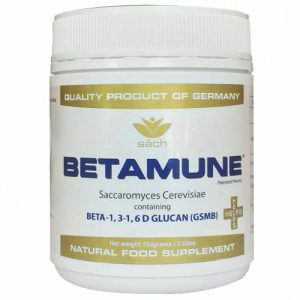 May assist in the management of hair conditions such as alopecia, thinning hair, premature greying of the hair, split ends and dull, weak or brittle hair. Helps maintain healthy nails, and may help strengthen soft or brittle nails and reduce breakage, splitting, chipping and flaking. May help improve the texture, tone, firmness and elasticity of the skin, and aid the management of skin conditions such as dryness, psoriasis, dermatitis, eczema, mild to moderate acne, and minor wounds (like cuts, scratches, abrasions or burns). Fusion® Health Hair, Skin & Nails contains silica, which is required for the structural integrity of the skin and the production and repair of collagen and other forms of connective tissue. In Hair, Skin & Nails, these nutrients are supported by Phytofol®. Exclusively available from Fusion® Health, Phytofol® is an extract of the herb Fallopia multiflora, which works by revitalising and reactivating the hair follicles to stimulate growth. 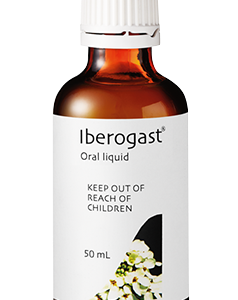 Child (6-12yrs): Take ½ tablet once daily. If you’re breastfeeding, we recommend taking Fusion® Women’s Balance instead of Hair, Skin & Nails because it supports healthy female reproductive function in addition to helping to manage hair loss. Fusion® Kidney Tonic may also be beneficial.